‘Fire in the North’ is a retreat that seeks to revitalise our own spirituality. We’ll explore the central themes that characterise the early Celtic Christian movement through telling the narrative of its trail-blazers. Much of the content is shared whilst walking and visiting some of the atmospheric Celtic sites on the Scotland’s west coast. 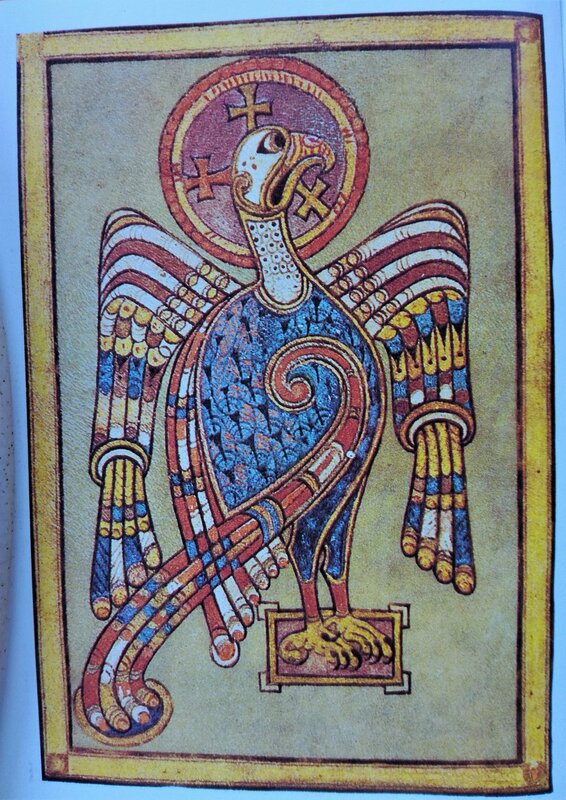 Christian meditation will be guided by biblical texts, Celtic prayers and poems that often reconnects people with a lost spirituality for which they’ve longed. This is a sensory journey that draws on creation as a starting point for wonder and worship. The retreat helps to rediscover the natural ebb and flow of our lives that we may be better adjusted to serve coming from a place of rest and revelation. ‘Fire in the North’ retreats are run for individuals as well as for small groups. The programme is flexible according to the activity level of the group and can include a mountain meditation day for the more active, led by a qualified and insured mountain guide. 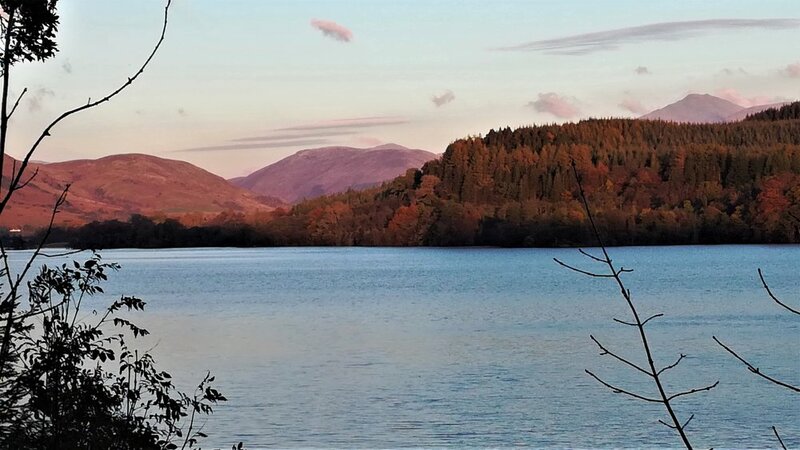 Retreats are based in Argyll close to the tranquil shores of Loch Awe and the sites that tell the story of how Christianity broke into the warrior society of the Picts. NB. We are open to creating retreats in other Scottish locations and would be happy to discuss these possibilities. Use the ‘Contact’ button at the top of the page. Costs for a retreat based in Argyll includes food for full board on a self-catering basis in a high end cottage. Minibus transport from the Central Belt, full programme, including daily outings and return. NB. Different sized groups can be catered for - just enquire for a price to meet your specific need. “Come Lord, come down, come in, come among us. Come as the stillness to calm us.